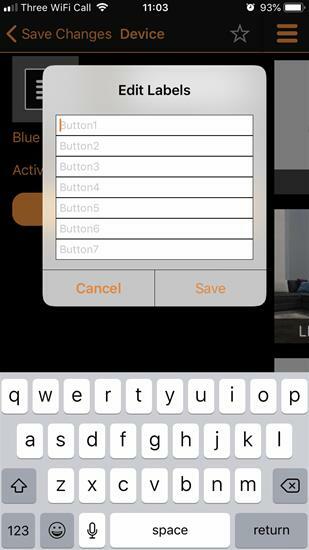 Innovative and easy to use: with a touch from a Smartphone or Tablet. 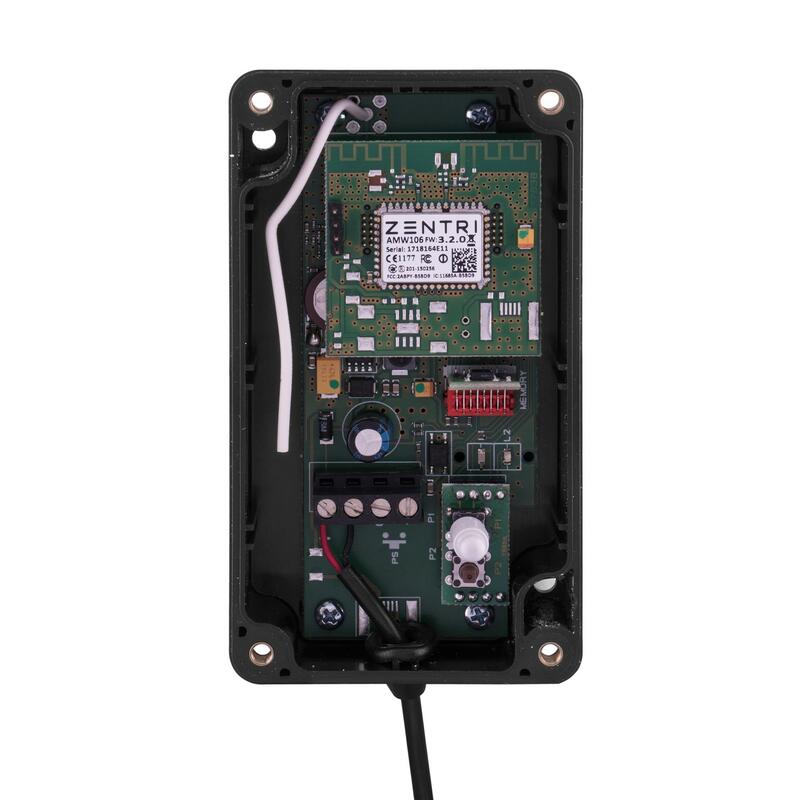 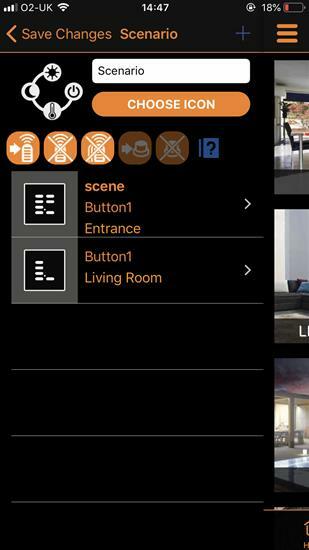 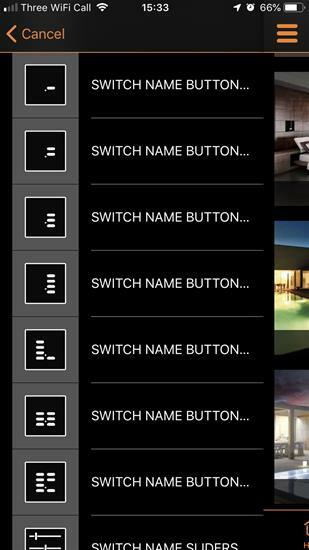 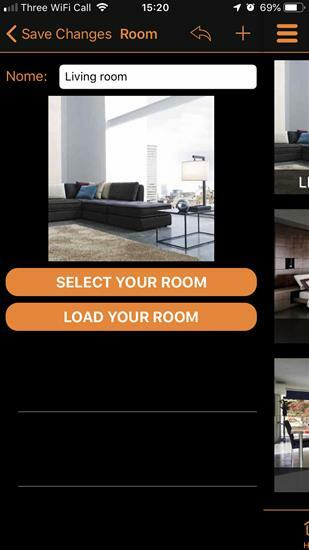 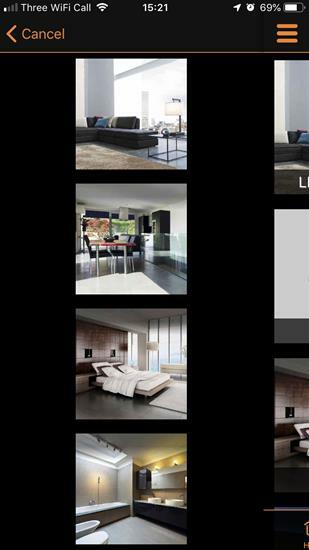 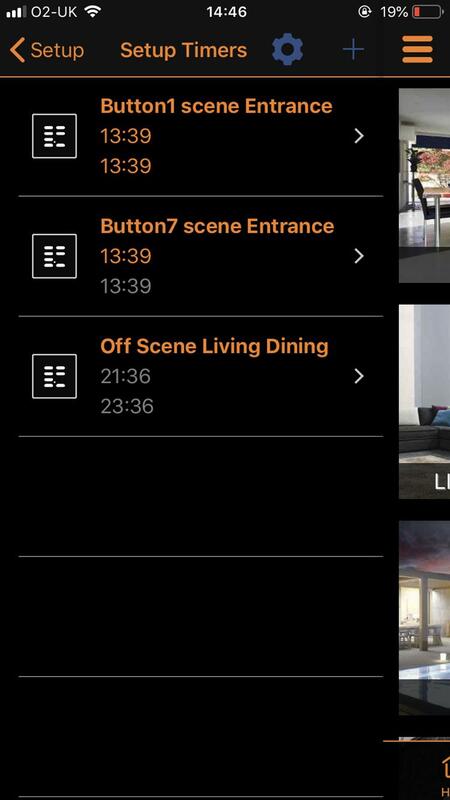 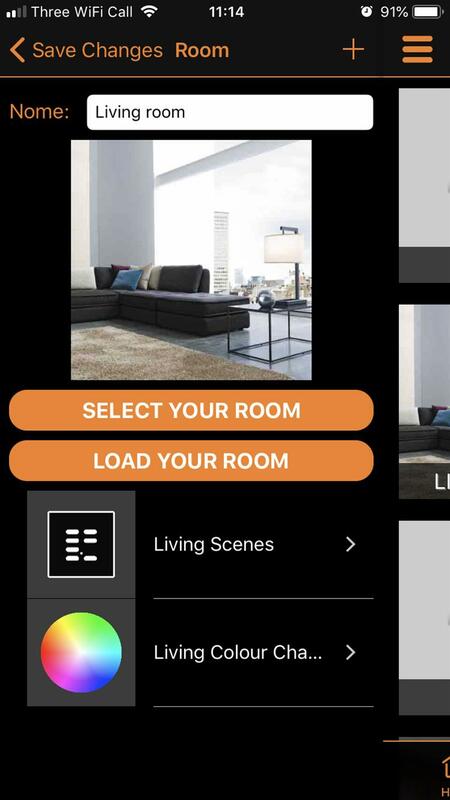 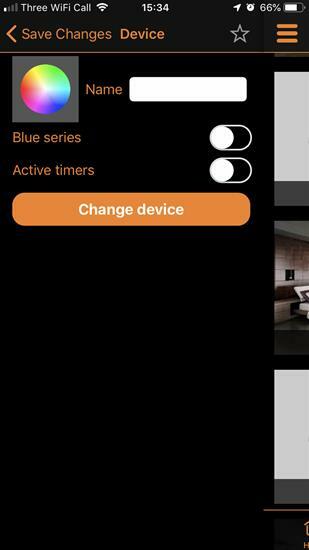 You can activate and program the operation of all the installed automations, individually or in groups; adjust the intensity / switch on / off the lighting automatically or manually; create multiple scenarios and recall them at any time. 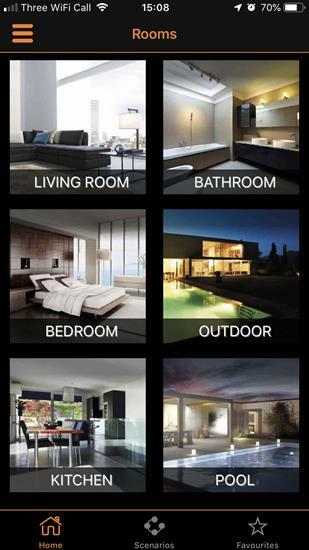 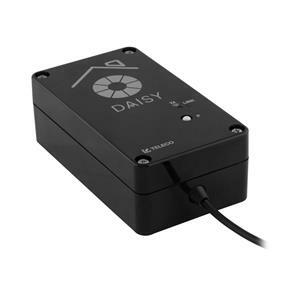 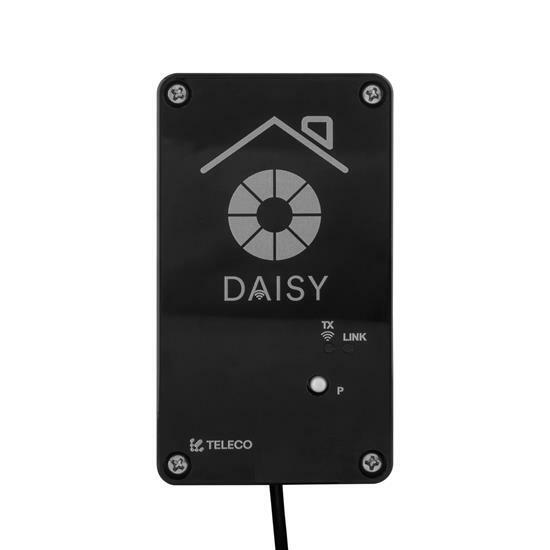 Daisy allows you to easily communicate with all the automations from anywhere in the house, even remotely, with Smartphone or Tablet. Simple scenario creation and scheduling of weekly timers. 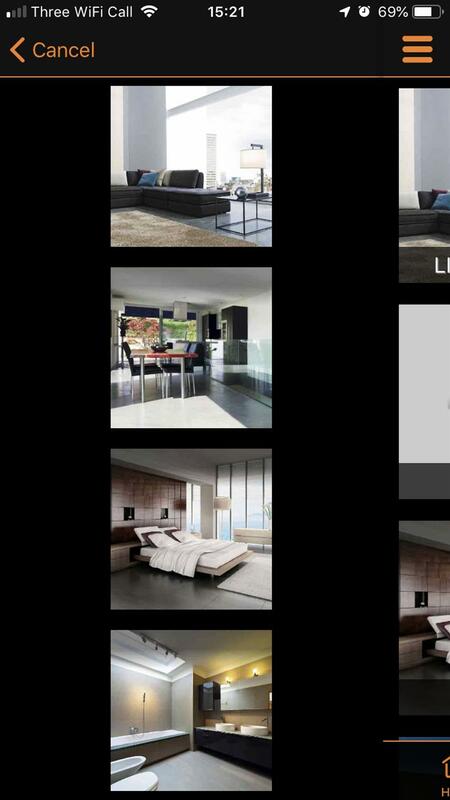 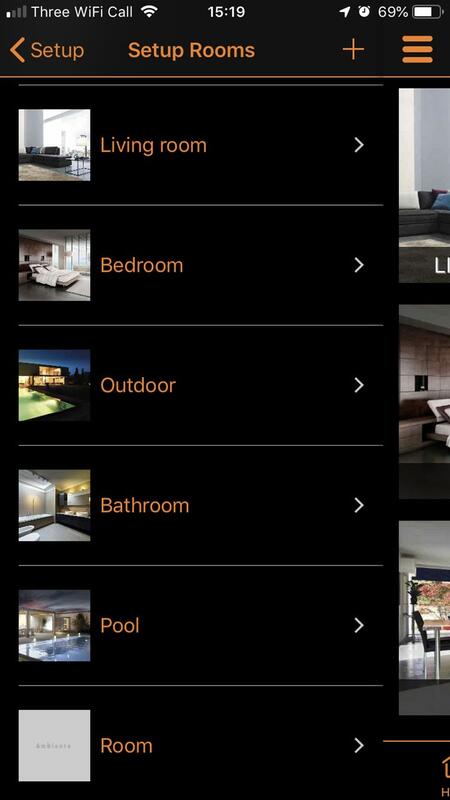 Allows you to control devices from multiple users.